Yes its here folks, pancake day. Are you all organized with ingredients at the ready or have you totally forgot? If it’s the latter, scroll to the bottom of the page to check out my favourite recipe and hit the shops before dinner for the few simple ingredients needed. Nevertheless, here are my top three photo ideas for pancake day. Gather all of your ingredients together and work creatively! You could sprinkle flour on a surface and place the ingredients within for that ‘just ready to cook’ feel. Equally, take an aerial image just as the batter goes into the pan. 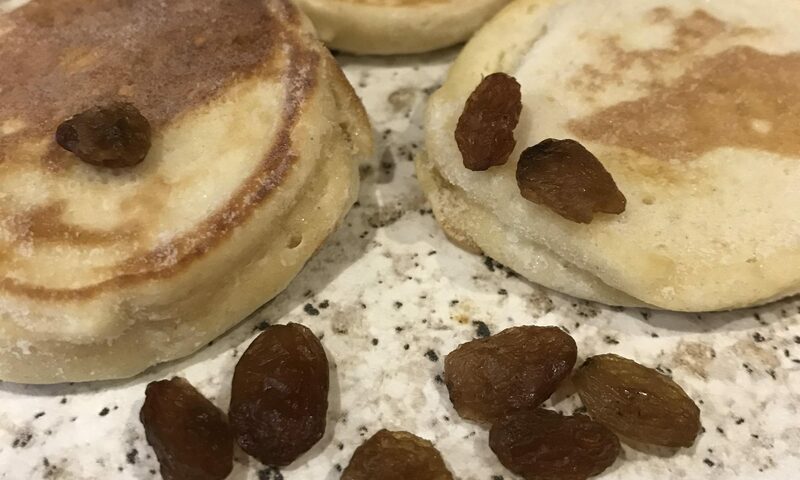 Sometimes we become too obsessed with the pancake flipping photo that we forget about the enjoyment of the ‘quick let’s eat it whilst its still warm and we need to get the next pancake on the go’ photo! Consequently, this can beautifully illustrate that in the moment feeling. Perfect for those of you with children! Chocolate all around their mouths? Lemon juice all over the table? Capture it. Again, it’s a celebratory story to share when the children are older. 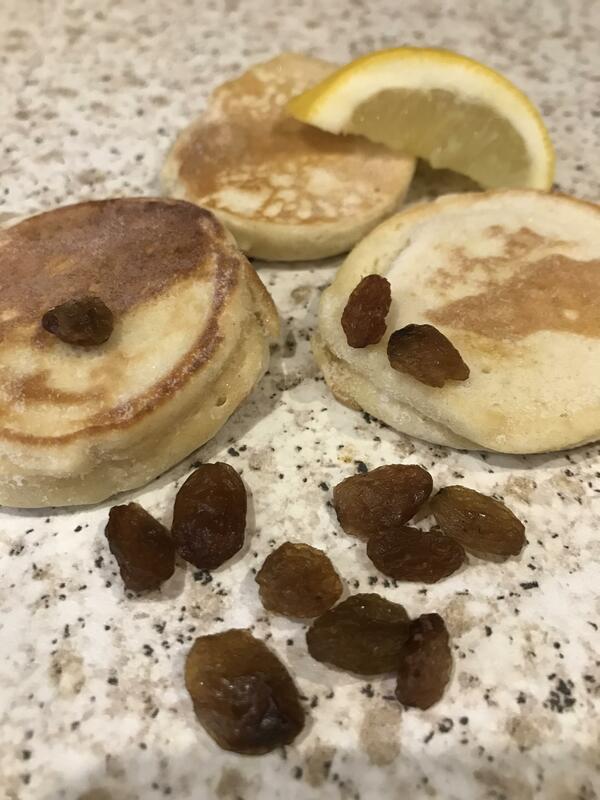 My favourite pancake recipe is lush! If you aren’t at all prepared for tonight or you are looking for a recipe that is a little different, I can highly recommend these lemon and raisin pancakes. In reality, we cook these year round in our house we love them so much. Consequently, they don’t hang around for long the children love them! Saddleworth and Tameside pancakes at their best! If you have a favourite recipe, why not share it below? When should we leave the camera alone? I shop local and support small businesses, do you? They are a hit in our house! Next PostNext Check this out when your baby is 11 months old!